Happy New Year from the Flavor Team! 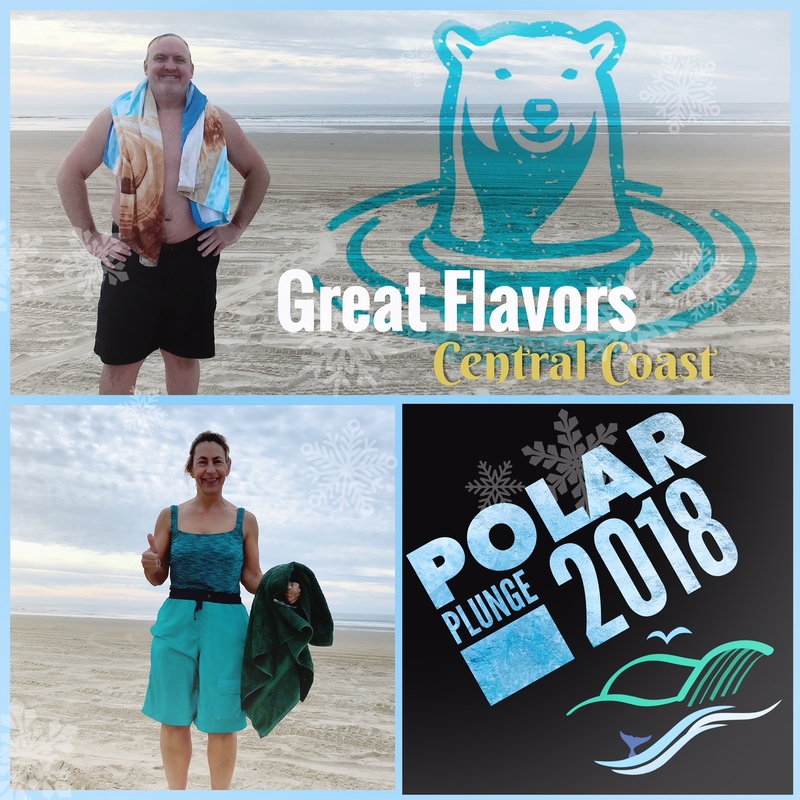 The Flavor Team greeted the new year with a plunge into the polar Pacific waters off Pismo Beach. What’s on your list to experience this year? How did you ring in this shiny new year? We kicked off 2018 with a Polar Bear Plunge into the chilly waters off Pismo Beach. Whew! Bracing and invigorating! Let’s all dive in to new beginnings, fresh starts, and the uncharted waters of new experiences as we all explore and discover more of this amazing Central Coast. What’s on your Life List this year?